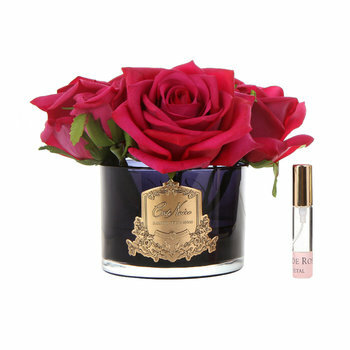 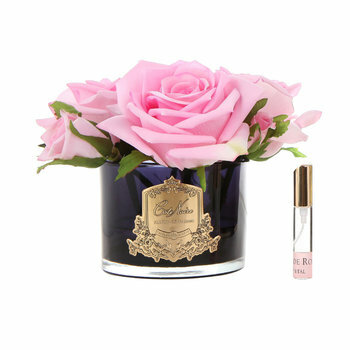 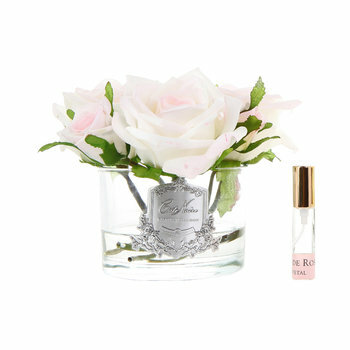 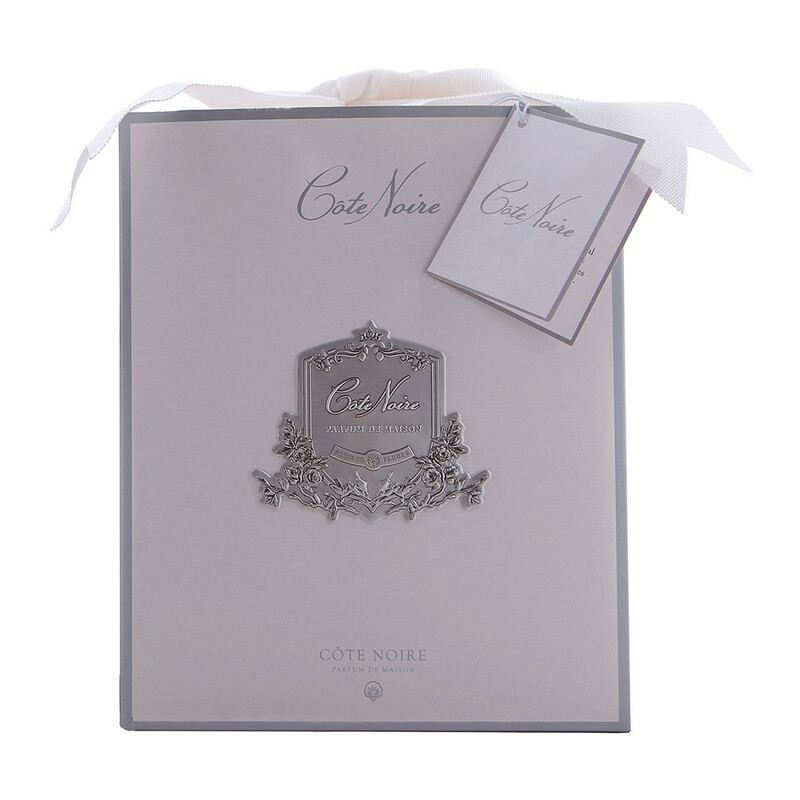 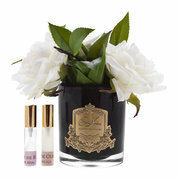 Perfume your home whilst updating your decor with this English Roses scented floral arrangement from Côte Noire. 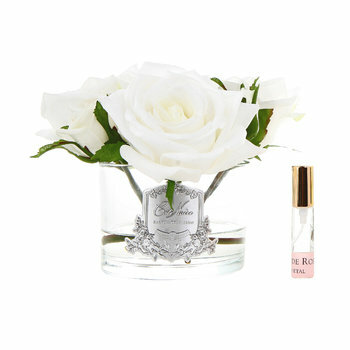 Encased in a clear glass holder, this arrangement includes realistic English roses which have been skilfully handcrafted and are available in two colourways. 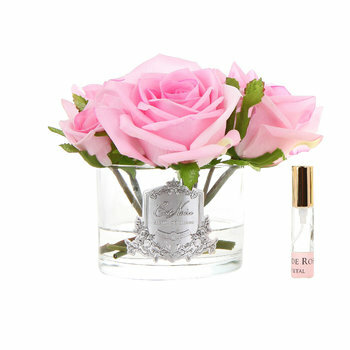 Two small bottles of the Rose Petal & Rose Oud fragrance are included to spritz over the faux flowers to refresh and enhance their scent with delightful floral notes. Have be trying to get this product for a long while, they seem to be difficult to get in this country, or maybe I simply look in the wrong places, Thank you.